Did you know that around 80 per cent of dirt and contaminants found in a building are bought in to the premises on people’s shoes? 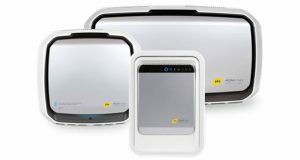 That’s according to a study by the ISSA (the Worldwide Cleaning Industry Association) which highlights just how important it is to try to remove as much of this dirt at the entrance as possible if you want to maintain clean floors throughout the premises. Everything from water and dust to grime and debris can be walked into a commercial building and putting an entrance mat in place is a great way to ensure that all of these things are captured before they start to make the building look unclean or cause a hazard. 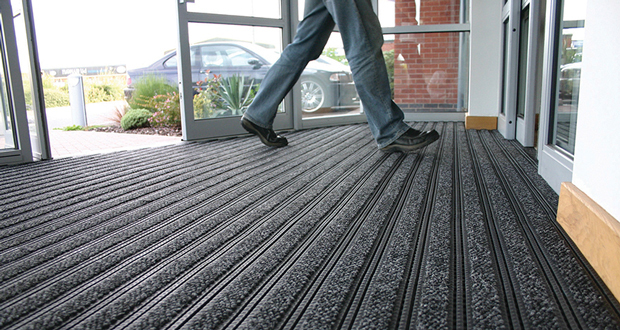 Here we look at some of the benefits of entrance mats and matting systems in commercial buildings which we believe will help you to understand why these are a fantastic addition to any facility. By making sure that anyone entering the building has to walk across an entrance mat, you can ensure that you limit the amount of dirt and moisture that ends up on the floor, which means that it will stay looking cleaner for longer. 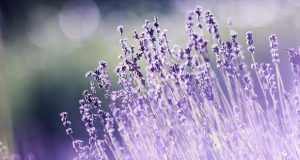 You will find that you will save money on maintenance costs as you will not need to spend as much time cleaning the floors or use as many products as you may have done recently, which could also benefit the environment. It will also mean that your flooring needs replacing less often which will give you more funds in your maintenance budget for other jobs or projects. Slips and trips are common at the best of times, but when shoes are wet, or lack grip, people are even more likely to have an accident when they enter a commercial building, particularly if it has a smooth and shiny floor. 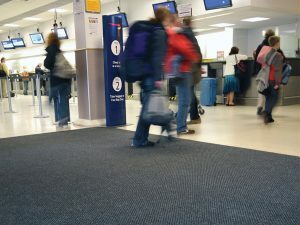 An entrance mat can make floors safer by providing a textured surface to walk on and by removing anything that could cause a potential hazard from an individual’s shoes. Rubber backed mats are ideal for this purpose as, although they are a little more expensive, they are more durable than other options and also grip to a smooth floor better than low-cost vinyl alternatives. The size of entrance mat that you need is dependent on how big the entrance to your commercial building is, and you should take into consideration that it must be large enough to remove all moisture and debris as people walk across it as many will not bother to wipe their feet. An entrance mat ranging from three to seven metres long is usually sufficient depending on how many people will use it each day, but choosing the biggest one that your budget will allow is the best solution as the larger it is the more dirt it will remove. You could also decide to combine a couple of different types of entrance mat to suits your needs. For example, a channel patterned mat will scrape dirt and stones from shoes and this can be followed by a cotton or microfibre mat which will remove any remaining moisture. An entrance mat shouldn’t only be practical and functional, it should look good and complement your interior too. There are plenty of colours and styles available, so you can choose something that looks great with the wall colours, or select a neutral option which will be a perfect fit for any setting. Remember that the entrance mat will be the first thing that people see when they visit your commercial building and to make a good impression it is vital that you put thought into its appearance. You will also need to choose whether you’d like a loose lay entrance mat which can be moved around if required, or a matting system which is permanently fitted. This may come down to the type of commercial building that you are maintaining as a matting system is often better suited to larger buildings, such as supermarkets, shopping centres, and airports, although you may also like a loose lay mat which can be used during extreme rain or snow when extra protection may be needed. 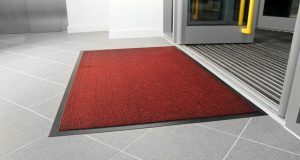 With these benefits of entrance mats in commercial buildings it is easy to see why companies turn to this option when they are looking to purchase a safe and cost-effective solution for their entrance. 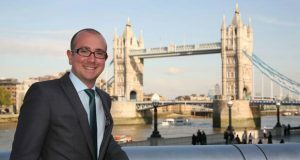 This article is contributed by First Mats Ltd., a UK-based retailer of industrial and commercial matting and floor coverings. The company focuses on promoting better health and safety with entrance mats for a wide range of facilities and environments.